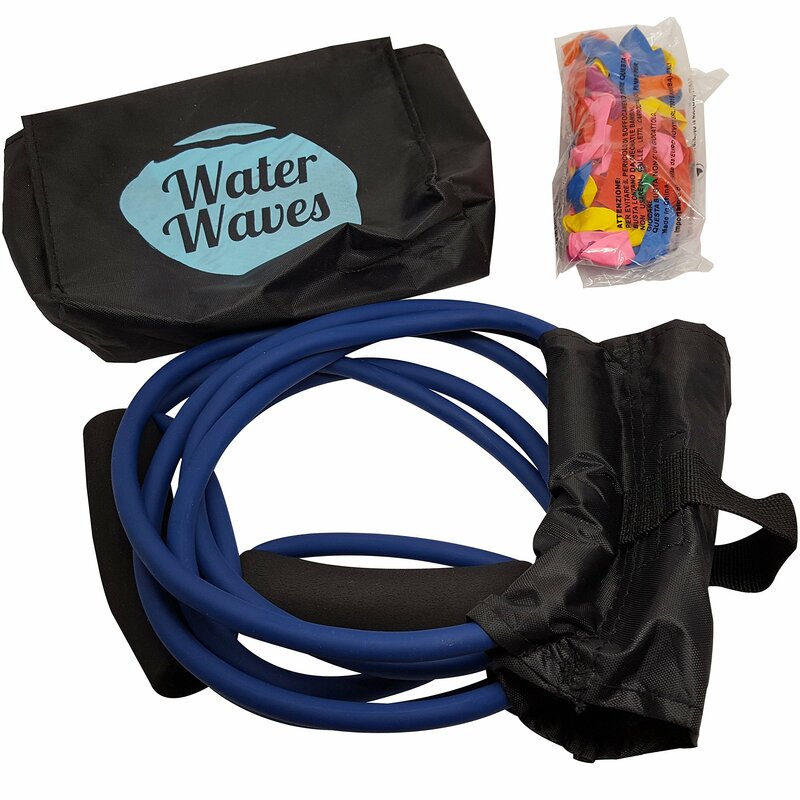 Home › Toys › Water Waves Balloon Launcher - 3 Person Balloon Slingshot - Up To 500 Yards -..
Water Waves Balloon Launcher - 3 Person Balloon Slingshot - Up To 500 Yards -..
LONG DISTANCE - Launches Balloons up to 500 Yards! 150 BALLOONS INCLUDED - No Need to Purchase Balloons Separately! GREAT FOR PARTIES - Have Fun with Family and Friends! FREE STORAGE BAG - Comes With 100% FREE Nylon Carrying Bag! LIFETIME GUARANTEE - No Hassle Money-Back Guarantee!